Come join Captain Chip Day on the Chipper’s Clipper for a great deep sea fishing experience. 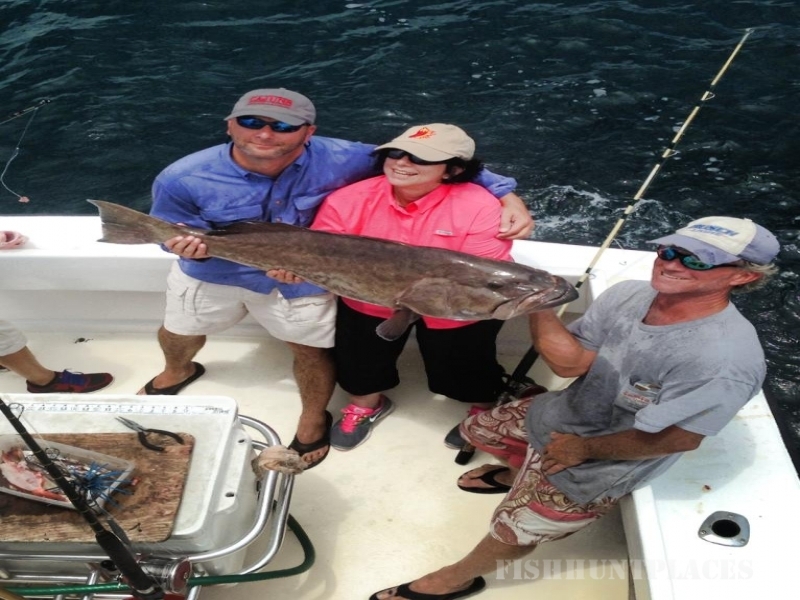 The Gulf of Mexico off Orange Beach, Alabama are known worldwide as some of the top sport fishing waters on earth. Come join the deep sea fishing action aboard our top rated fishing charter boat. The 42′ Sportfisher Chipper’s Clipper carries 1 to 6 passengers with a luxurious cabin, full kitchen, sleeping areas and on board bathroom facilities. 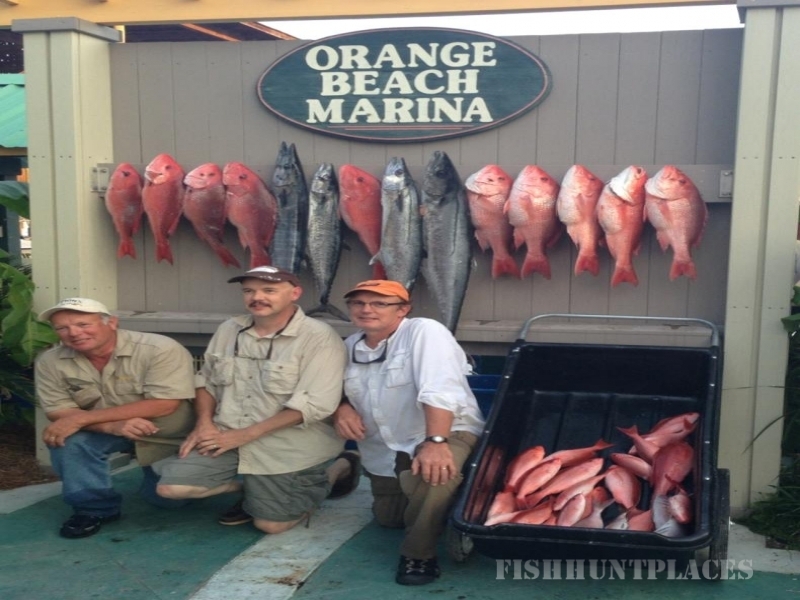 We offer top rated offshore deep sea fishing trips of 4, 6, 10 and 12 hour charters. Captain Chip Day, a US Coast Guard licensed Charter Boat Captain & native of Orange Beach, has been deep sea fishing the Gulf waters for over 30 years. Captain Chip will find the fish for you and make sure your trip is fun and memorable. Captain Chip is a proud member of the Orange Beach Fishing Association and the National Association of Charter boat Operators. We’re located at Orange Beach Marina, home of the Mobile Big Game Club, and home of two restaurants – Fisher’s Upstairs and Fisher’s Dockside. The restuarants will cook your fish to order. They call it “Hook & Cook”. 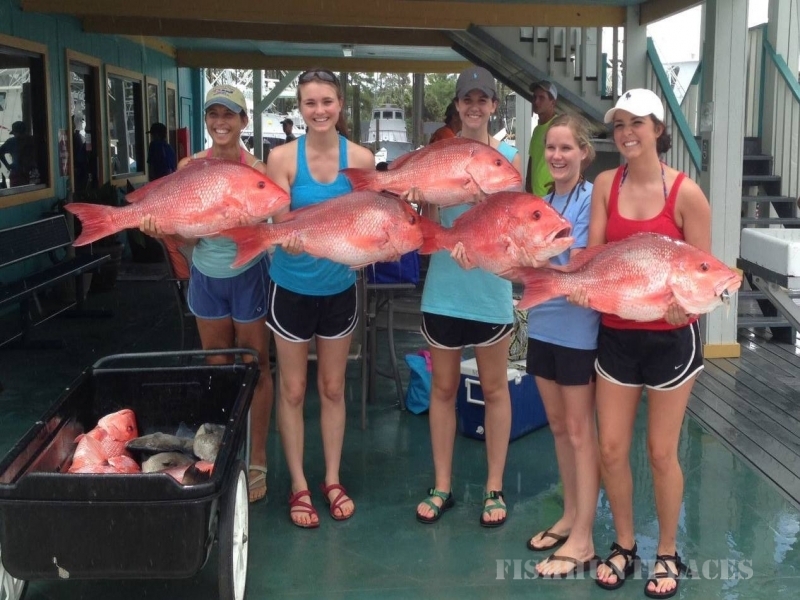 We catch a wide variety of prized sport fish on Chipper’s Clipper including billfish, red snapper, tuna and mackerel. View our charter prices HERE.